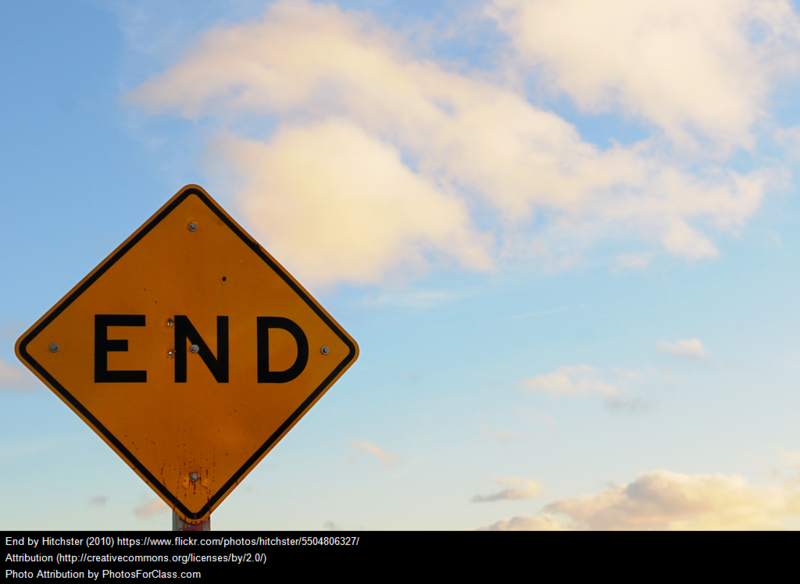 I’ve previously shared what I’ve done for final exams in my Intermediate English Language Learner class (see My Revised Final Exams (And An Important Lesson). This year, I was successful in implementing a bit more rigor in my Beginning ELL class, so I’m modifying the Intermediate Final and using it there (for most, though not all, of the students – students who arrived late in the year will do a far more simple assignment). First, I’ll ask students to define a few terms: hook, thesis statement, topic sentence, conclusion, quotation marks. Here’s the sheet you can download. 1) Look at the scores you gave yourself on both essays. 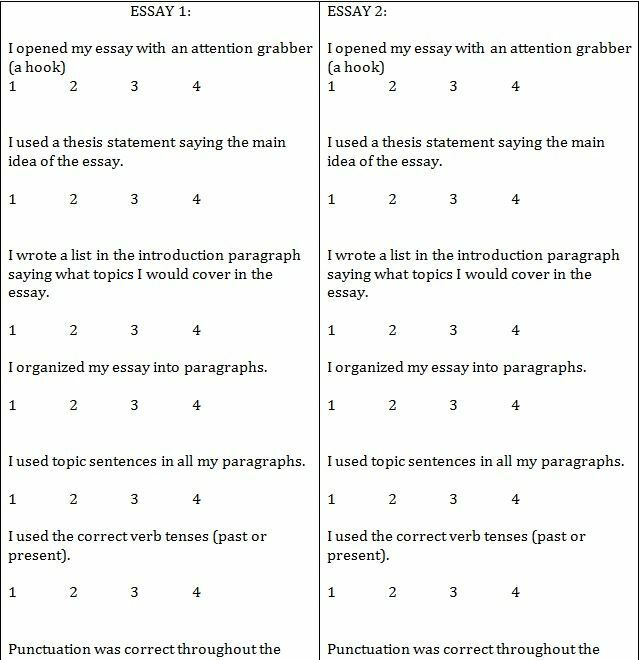 Overall, which essay was your strongest? Why? 2) Look at the scores on your strongest essay. What did you do well? 3) Look at the scores on your strongest essay. What are 3 things you need to get better at next year? 4) In what areas of your writing would you like Mr. Ferlazzo or Ms Buric to help you with next year? Lastly, students will then choose one of those two essays to revise and rewrite. I’m always open to hearing suggestions on how I can make it better! I’m adding this post to The Best Posts On Writing Instruction.